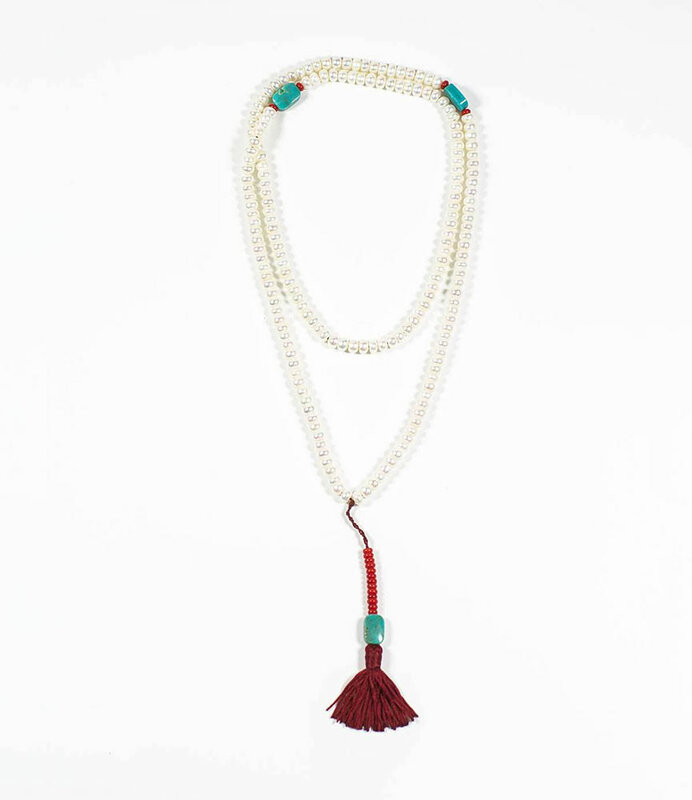 Tibetan Pearl Mala. The wise vibrations of the Pearl will bring inner wisdom to you. 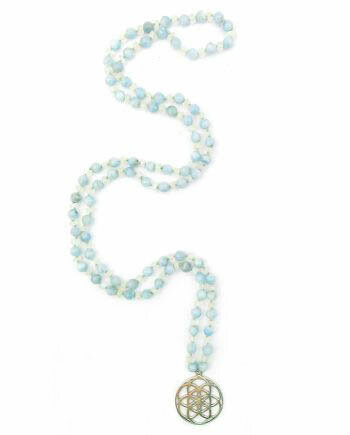 Inspired by the traditional designs of the Tibetan Buddhists, this 108 freshwater Pearl, Sea Bamboo, and Turquoise brings in the purest energy. Tibetan Malas are used for keeping count while reciting, chanting, or mentally repeating a mantra or prayer. The Tibetan mala has distinctive design features and carry specific energy with the placements of the stones. Pearl signifies faith, charity, and innocence; it enhances your personal integrity and helps to provide a focus to your attention. It also symbolizes purity and can stimulate that condition in your body and mind. Turquoise unites the earth and sky, bringing together male and female energies and acts to induce wisdom and understanding. Turquoise enhances trust, kindness, and the recognition of beauty. Materials and Dimensions: Sea Bamboo, Pearls, Turquoise, 189 beads, 79cm. 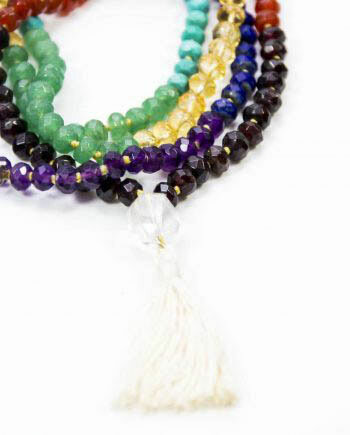 Read more on how to use your mala by clicking here. Heal, Grow and Create Your Aspirations. 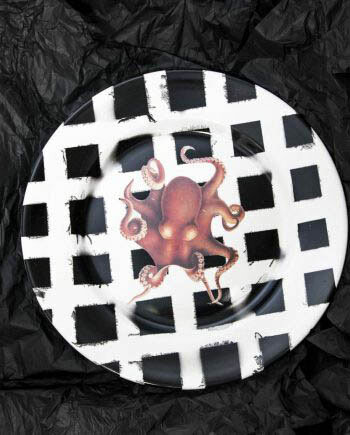 Anna Michielan creates jewels with passion. The handmade Crystal Jewellery is made for your life, spirit and wellbeing with the finest quality gemstones and is designed to balance your energies and bring out your inner beauty. 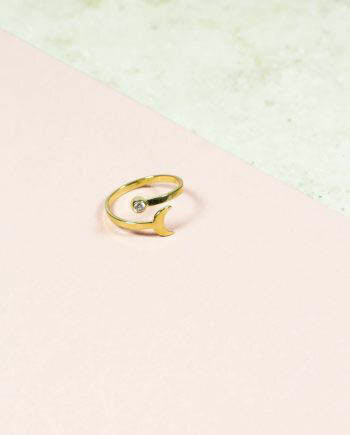 Anna Michielan channels her exclusive healing jewellery collection through her own spiritual practice and meditation. She receives the blessing and benefit of the crystals herself and she shares this gift with many others. 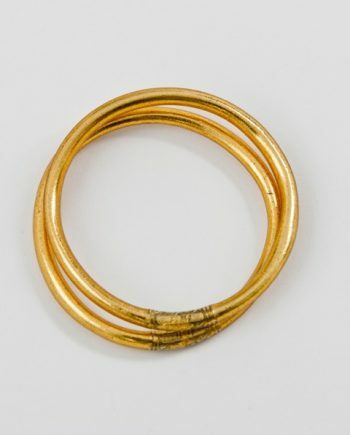 You can implement the jewellery pieces as a tool to heal, protect, enhance and transform energies. Anna’s heart’s desire is to touch your soul and embrace your future with positive intentions. 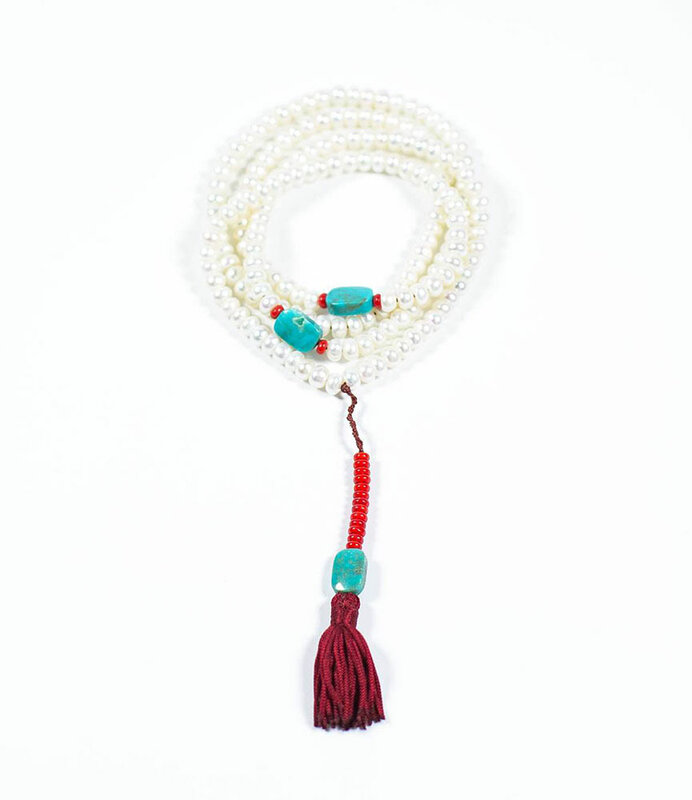 How to choose the right mala for you? 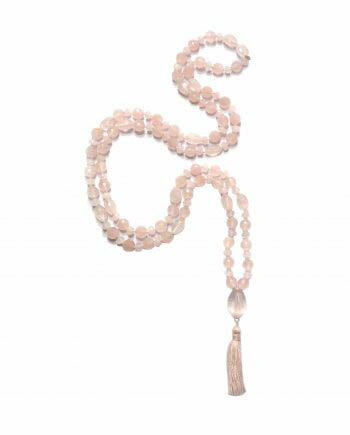 Mala beads can help you move forward in your life through a spiritual practice; they can provide peace and calm, joy, creativity and protection. The individual property of the beads, stones and crystals can enhance, empower and support your intentions. They can act as a reminder to be more conscious about what you’re seeking, how you’re acting, and what you’re manifesting in your life. When you wear a mala with intention it can give meaning to your soul purpose; you can wear one to give you strength for challenging times, or to remind you to be more mindful. 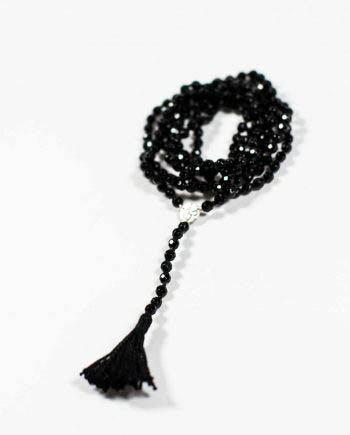 You can hold a mala in your hand during meditation to keep focus as you touch the beads one by one, repeating your mantra or affirmation. Choose a mala from your intuition and allow your Soul to guide you, or choose the appropriate mala from the description in this article and personalize it with your chosen crystals. I purchased a Mala, now what? Malas can remind you of the positive changes you are making for yourself; wearing one underneath your clothes can give you a sense of safety and protection, or a soft loving reminder to stay close to your heart. You may want to create your own affirmation or mantra and let the beads help you concentrate to repeat them. There is something very auspicious about this experience; it is art for the soul. We don’t have to get stuck in religious rituals but we can be inspired by this ancient practice and apply it in our own creative way.